What’d we do this year? We taught our first class for Berkeley’s Advanced Media Institute in January. The piece we shot on the Kochi-Muziris Art Biennale in Kerala, India came out in February. We showed some of our work at a J360 showcase during SXSW. 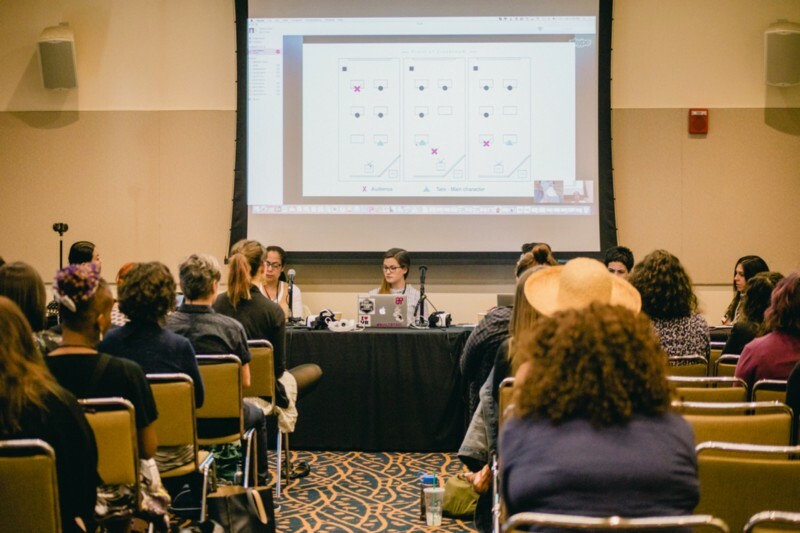 We helped review applicants for the Knight-ONA J360 grant asking: How might we use immersive storytelling to advance the field of journalism? The winners are here. There are some amazing projects to look out for! 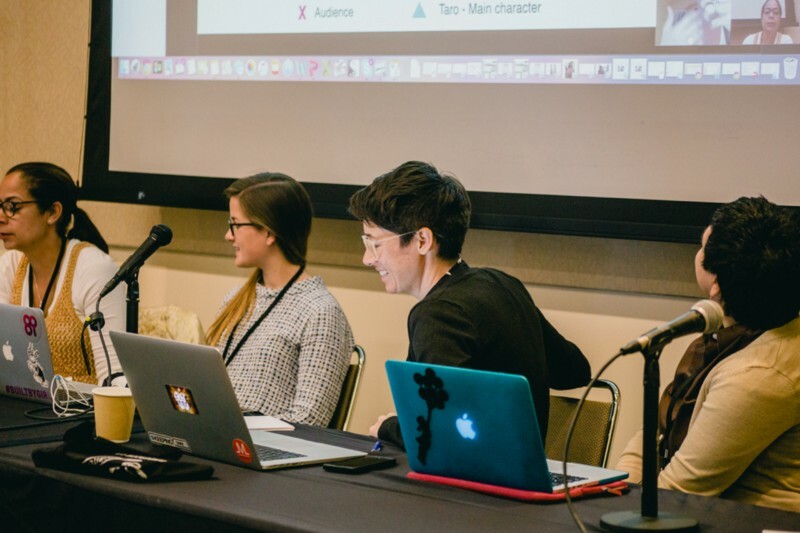 We presented on a panel at BinderCon in Los Angeles. We attended Oculus Launch Pad 2017. (It’s a bit controversial, but an interesting example of how tech companies are attempting to invest in “diversity” initiatives, more here: “Why I Won’t Promote the Oculus Launch Pad Opportunity (But As An Alum, Here Is My Advice To Those Who Get Accepted)”). We know, super cheesy video. We both have a cameo — so see if you can spot us. We were on a panel at the Online News Association conference in Washington DC. We produced content for Rise Up: Be Heard/Fusion Media VR Creator Lab through the YouTube Space Los Angeles on DACA recipients in California. We had a great intern work with us for the summer. Shoutout to Rachel Cassandra. We worked on a 360 piece on women in the cannabis industry in Washington State (forthcoming, 2018). We spoke on a panel for the Excellence in Journalism conference in Anaheim, CA. 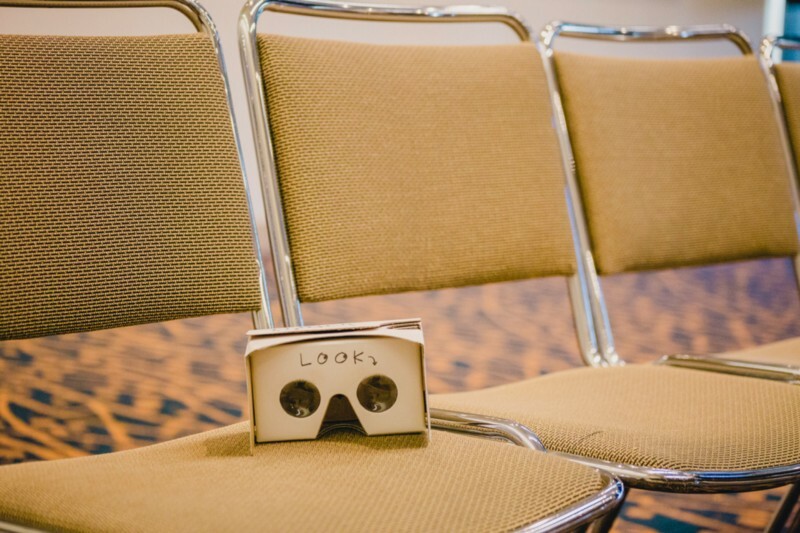 We got a book contract with Routledge to write on immersive storytelling (expected in 2018) — and, thus far, we’ve interviewed over 20 people and organizations. 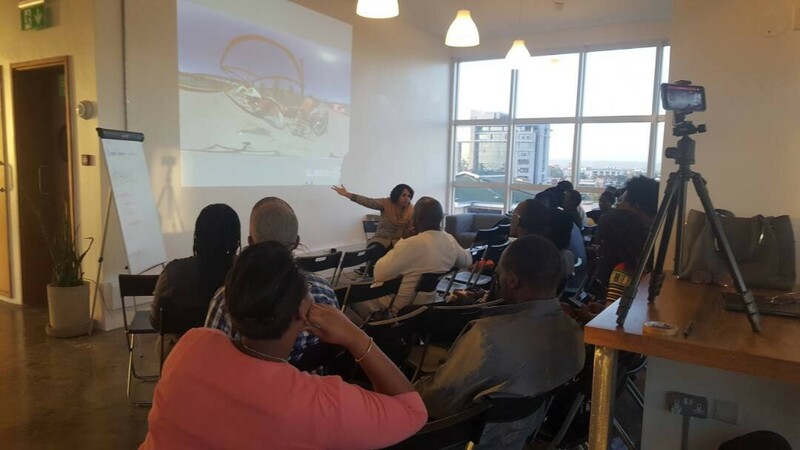 Finally, we helped out with a VR hackathon in Naivasha, Kenya. [Shoutouts to Electric South & NBOStorylab] more on the participants here. Thanks to our network for your support and advice while we grow our production company, navigate bureaucracy and continue our commitment to highlight important stories.